This second edition of the landmark book on strategic enrollment planning is used by campus leaders nationwide. 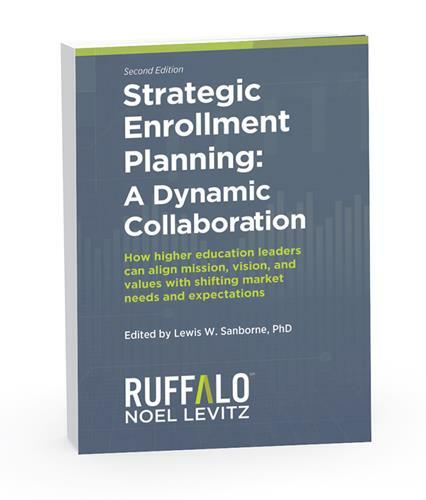 It offers a comprehensive overview of strategic enrollment planning from experts with decades of higher ed experience. $24.95 plus s&h, 240 pp. The contributors offer their strategies through the lens of years of experience as campus enrollment managers and consultants who have been through the strategic enrollment planning process numerous times. Now, in an efficient and usable format, this crucial process has been thoroughly organized, documented, and explained.